The Nektan history can be traced back to 2008. However, 2013-2014 was the company’s turning point in the gaming industry. In 2013, Mfuse Limited, a mobile technology company was acquired. Following a revamp of the company, Neklan software spread its wings into gaming in 2014. This is thanks in part to the mobile gaming platform it acquired. It is made possible with an end-to-end platform dubbed as Evolve. With Evolve, companies push their customer care worries aside. In addition, they are also able to push the back-office needs to the back of their heads as the platform takes care of such and more. 2014 was an especially fruitful year for Nektan as that is the year it also decided to hold hands with Spin Games LLC. Following the joint agreement, Re-spin, a joint venture was born. With Re-spin, operators were able to up their revenue through the provision of fresh connect. Nektan prides itself on embracing the latest technology. This translates to the quality of products and services it offers. It has a number of partners under its belt. It has been able to garner a healthy presence in the gambling industry following its release of interesting games and partnership with a number of third-party companies. The third parties are in place to help market the company’s casinos which run under its software. Besides releasing the plays, Nektan also offers services such as managing backend operations and customer experience. It is a B2B mobile platform that provides services to its partners. 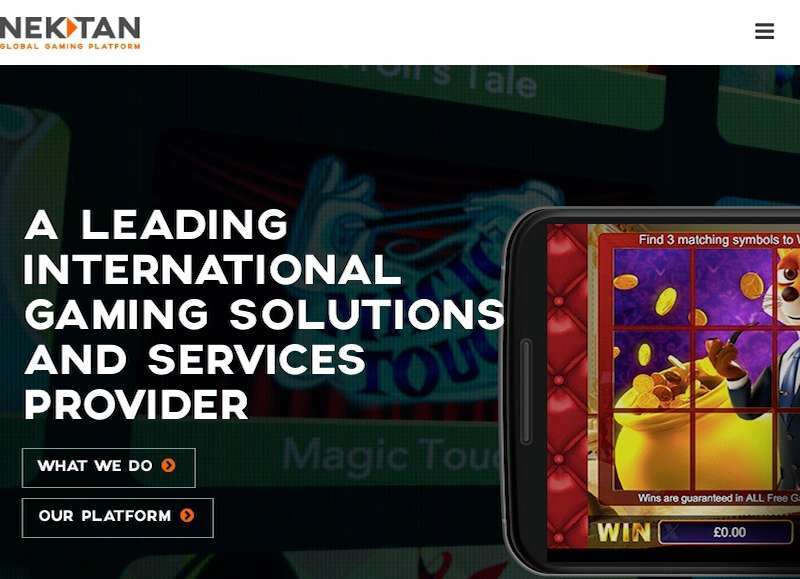 Although it majorly renders services to the mobile gaming network, Nektan sometimes renders its services to land-based casinos as well. Its speciality, however, is in mobile game development in addition to software licensing. The company’s portfolio is home to over 60 online-based games. The latest in technology is utilised to help ensure that games and services from the company are on point. Games run on the HTML5 platform. Several steps are in place to ensure that this company doesn’t provide clients with substandard products and services. This is especially true thanks to the licenses it holds. However, to further ensure good products and services there is a handful of personnel that makes up the company’s team. Nektan holds a number of licenses. It holds the Gibraltar License Agreement which incorporates all manner of remote gambling. It also holds the UK Gambling Commission license as well as an Irish market license. The company recently introduced an interesting innovation in the North American Gaming world. In this innovation, players are able to enjoy an instant gaming atmosphere. All that is needed is a supported mobile device, and you are good to go! The newly introduced innovation is not only easily understood, but it is also easy to place funds and enjoy the fresh content on offer. Besides providing participants with the ability to enjoy the game on the go, operators are also to promote themselves and retain as many customers as possible. There are a number of tools in place to facilitate this venture. This is in addition to available games and apps to streamline the entire process. 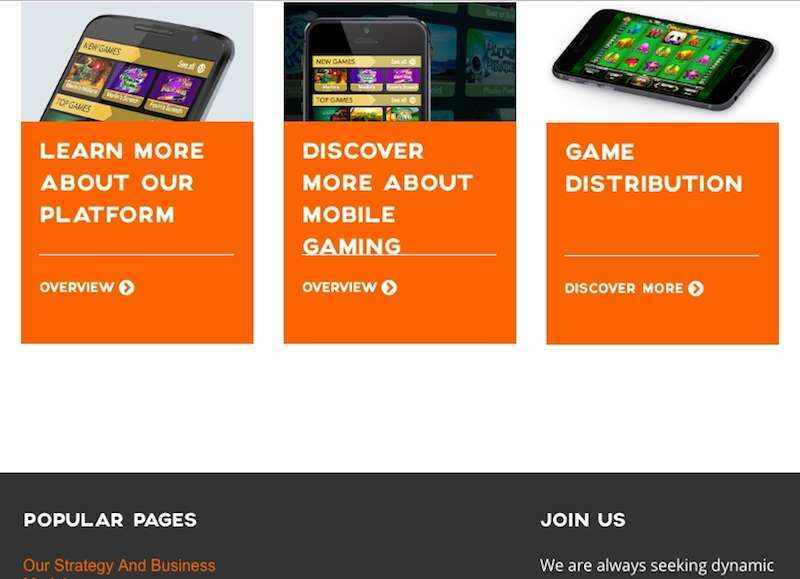 Following its merger with Mfuse Limited, Nektan acquired a good mobile gaming platform. With it in place, it went on to produce a number of interesting games. The number of plays may not be extensive. However, the quality more than speaks for itself. Although the original plays were nothing to write home about, over the years, Nektan has developed a knack of producing incredible products! Games that were an indication of the company’s turning point to one of the best casino software providers on the market include Candy Swap, Heroic, and Best of British. Apart from video slot machines, Nektan casinos also carry a number of games such as blackjack, roulette as well as bingo. Of the games available, slots carry the day. They are the most extensive selection on offer. Different genres or categories are available from historically-themed slots such as Mayan Marvels to adventure-filled games such as Heroic plus a lot more in between. Nektan has over 94 casinos with the latest addition including Cupid Slots, Empire Wins and Slot Stars. Nektan is not just a casino software developer; it has a world of other products and services in place. Examples of such products include the mentioned below. Under this umbrella, the company encompasses over fifteen game providers. It takes over numerous responsibilities such as player tracking, customer service and payment processing so that its partners may allocate their energies to ensuring the products reach as many players as possible. Under this umbrella are providers such as Scientific Games, IGT, NetEnt, Blueprint Gaming, Realistic, ELK Studios, Spin Games, Gamevy, Microgaming and Aristocrat among others. This is thanks to its B2B platform. 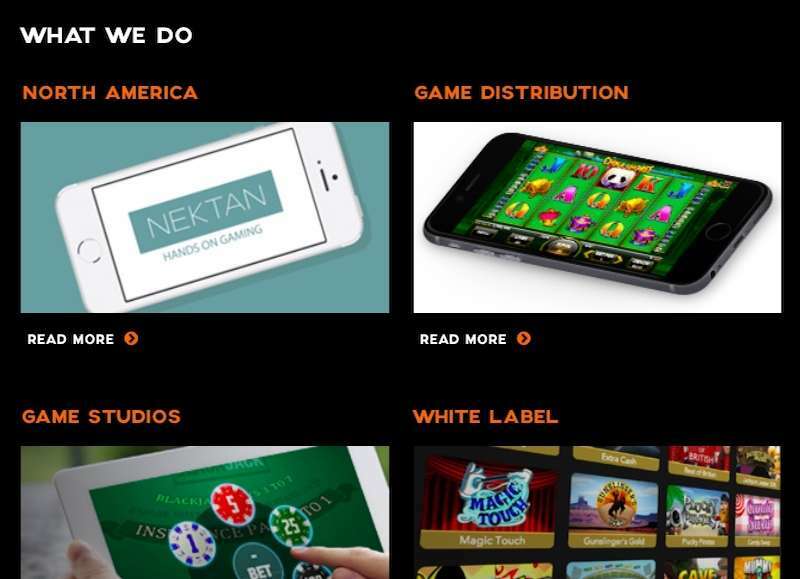 With access to hundreds of leading vendors such as Red Tiger, Pocket Games Soft, Blueprint Gaming and Spin games, Nektan is able to present players with a wide range of interesting games. With numerous vendors in play, numerous game categories such as progressive jackpots, video poker and slots can be enjoyed. Examples of available games include China Shores, Gods of Fortune, Cave Raiders, Candy Swap and Queen of the Skies. Nektan understands that sometimes help is needed to distribute content which is why it provides services to cater for the same. Thanks to its interest in mobile gaming, there are a number of mobile platforms that can be used to access Nektan games. These include Android-based platforms, iOS as well as Windows. Nektan software is home to a number of interesting video slots under intriguing themes such as heroes, travel and sports. Games on offer have characteristics such as beautiful graphics and sounds, free spins as well as bonus rounds (unfortunately, these are limited and far between). Those who wish to contact the site may do so via email or on the phone. Since the company has its presence in a number of locations, the site also lists particular modes of communication. Nektan online casino software is not just any other casinos developer. It is a company that believes in providing customers with great products and services. Ever since its inception in 2014, it has taken the gaming industry by storm. Numerous mobile platforms can be used such as Android, iOS and Windows to access games on the go. Innovation and distribution are what drives the company. On offer are a number of slots, bingo games and table games. Gamers can enjoy the products with confidence since the company holds licensing from two different jurisdictions. In short, players and operators get to enjoy the company’s products and services with relative ease. And with the help of the Evolve technology, different aspects of the company such as customer service and back-office operations are also taken care of, thus, leaving the companies free to focus on presenting products to customers.